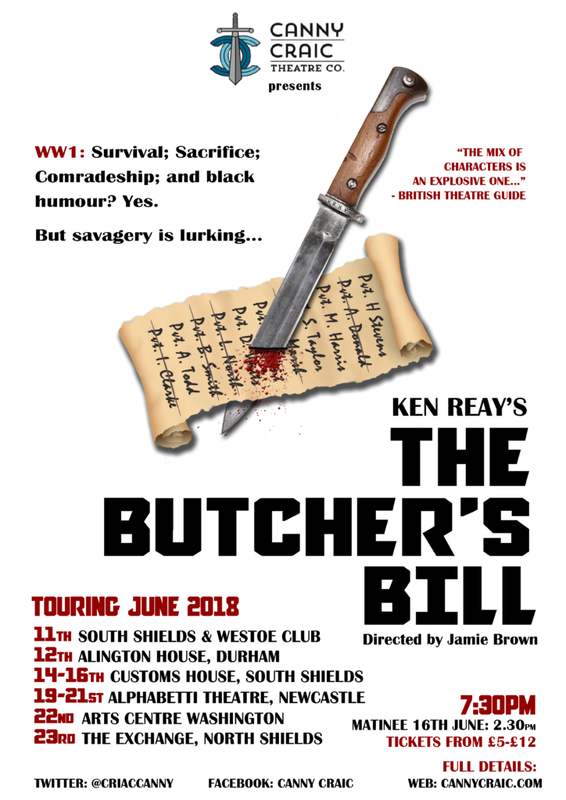 The Canny Craic Theatre Company presents The Butcher’s Bill a play by Ken Reay directed by Jamie Brown on tour from Monday June 11th 2018 with venues in South Shields, Durham City, Washington, Newcastle and North Shields. 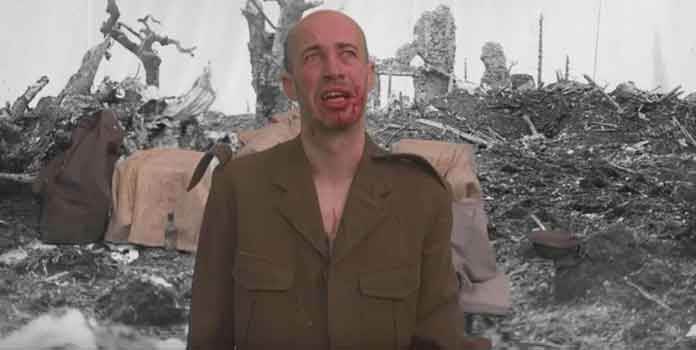 Even as a relatively new company Canny Craic have successfully toured several historical, fact based, ‘workshops’ with Heritage Lottery and Barbour Foundation funding. But sponsorship for the Butcher’s Bill project is by a box office split with the venues and from Vic Young Garages who are providing their transport. 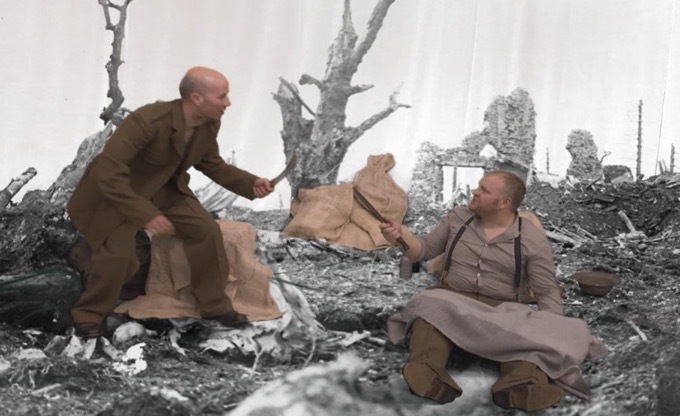 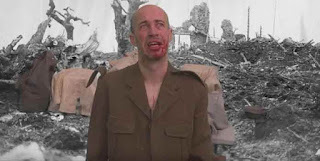 It will be followed by another HLF and Barbour Foundation funded tour of ‘workshops’ with actors, based on World War 1 with the culmination being at The Word in South Shields on Armistice Sunday.